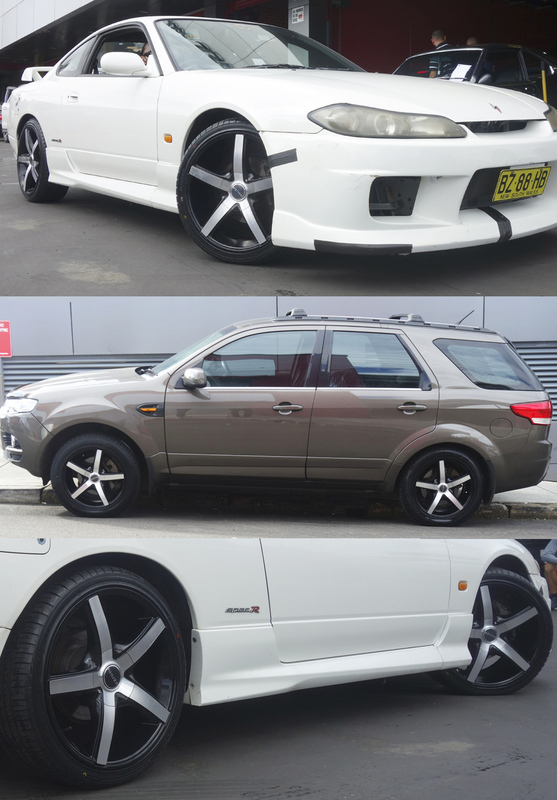 Rise and shine with Akuza Axis 848 and Sothis SC102 wheels. 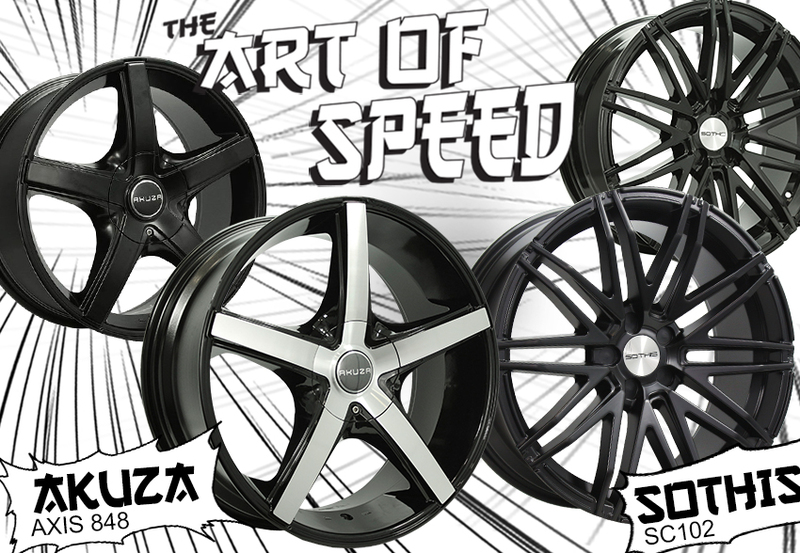 Built with beautiful design and a strong foundation, the Akuza Axis 848 and Sothis SC102wheels are one of the strongest and lightweight wheels in the market. 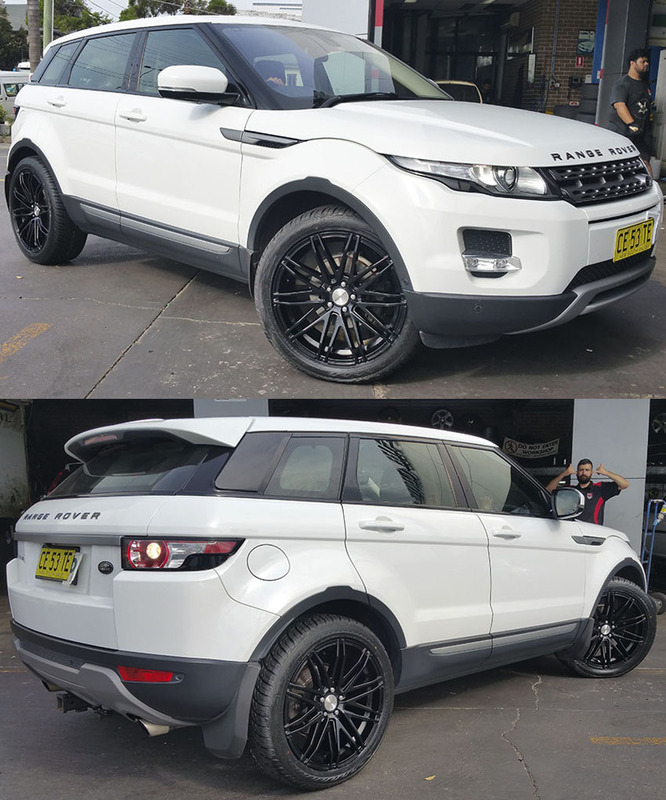 Akuza Axis 848 and Sothis SC102wheels come with a strong stylish appeal, bold character, massive aesthetic appeal and solid functionality. 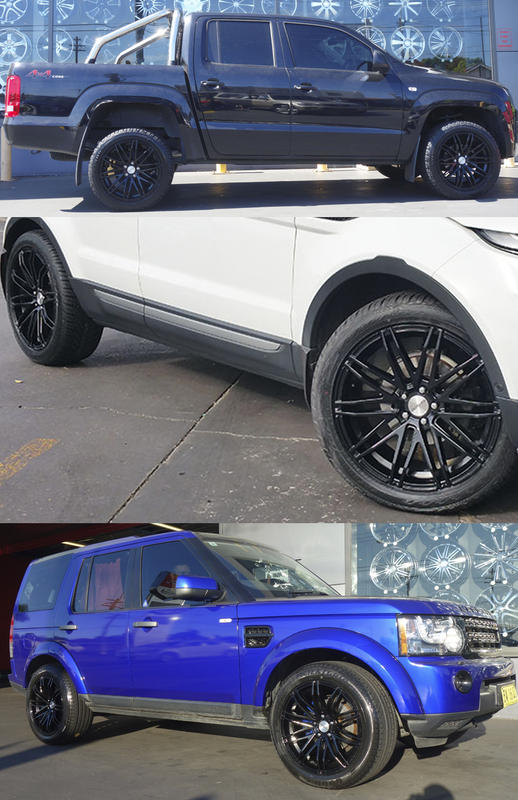 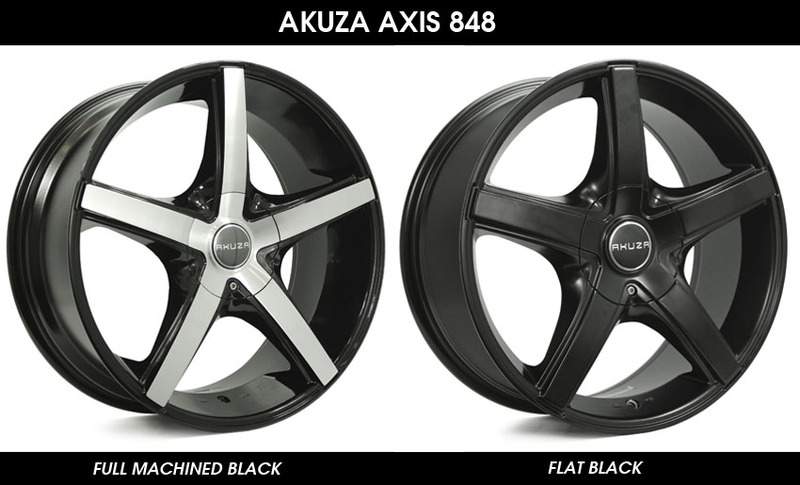 Akuza Axis 848 wheels come in sizes 18 inch and 20 inch, wheel widths in 8.0 inch and 8.5 inch with stunning finish in Full Machined Black and Flat Black colours. 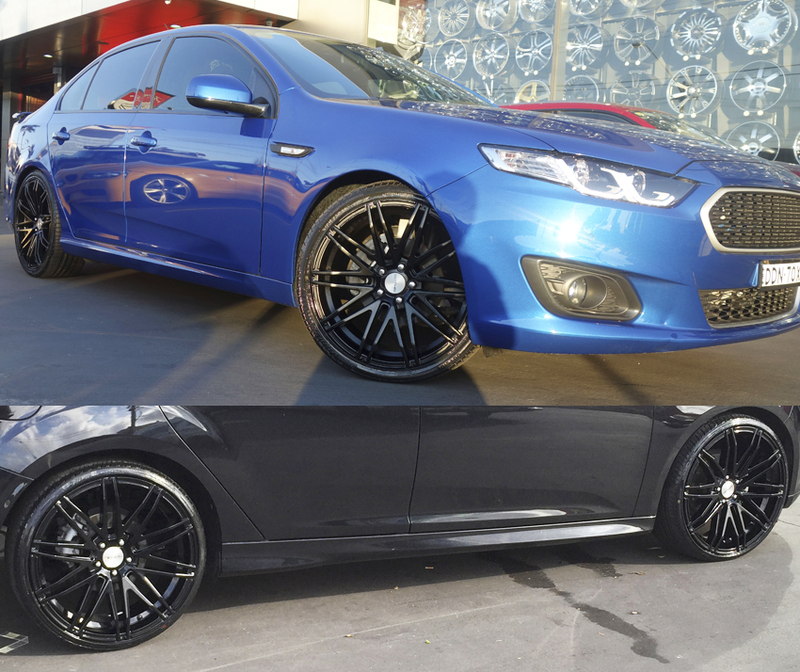 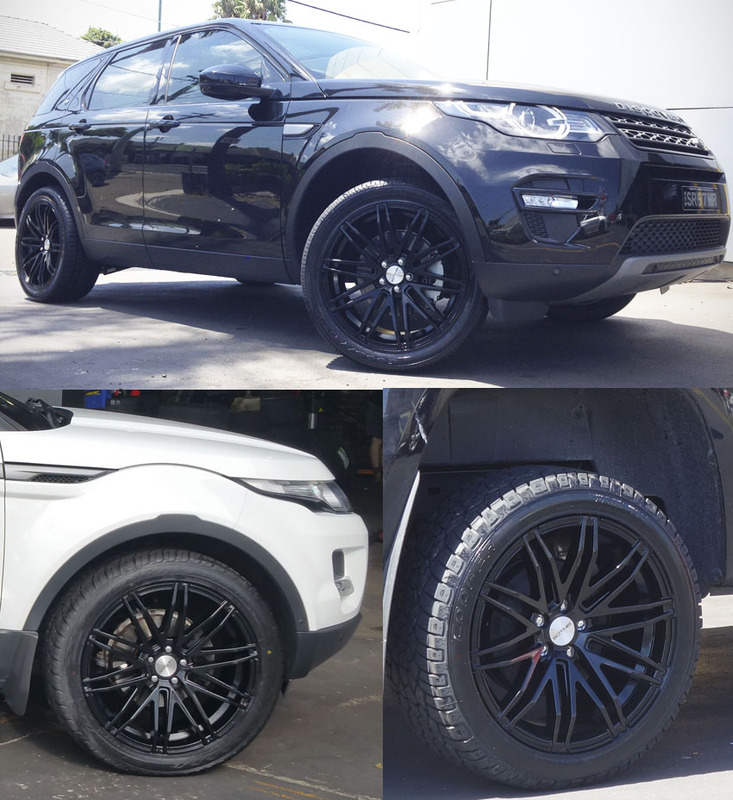 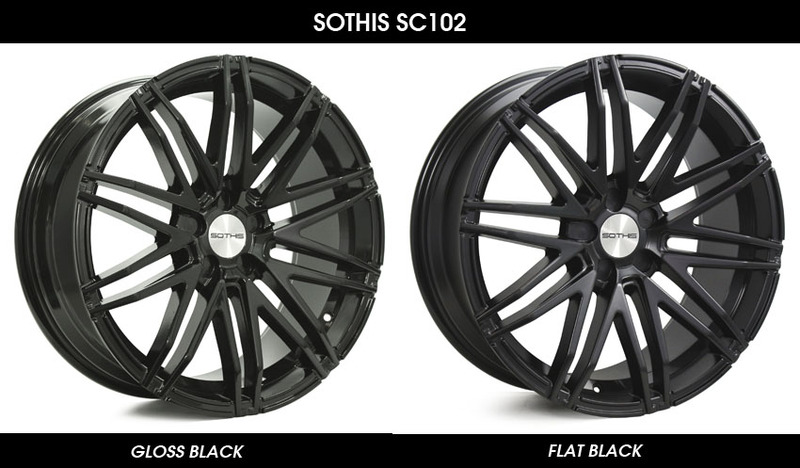 Sothis SC102 wheels come in sizes 20 inch, wheel widths in 8.5 inch and 10 inch stunning finish with stunning finish in Gloss Black and Flat Black colours. 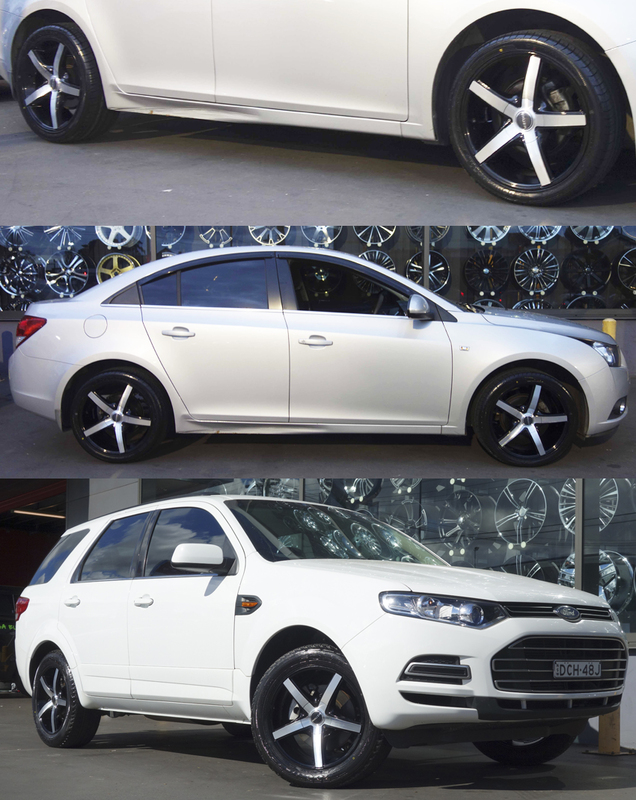 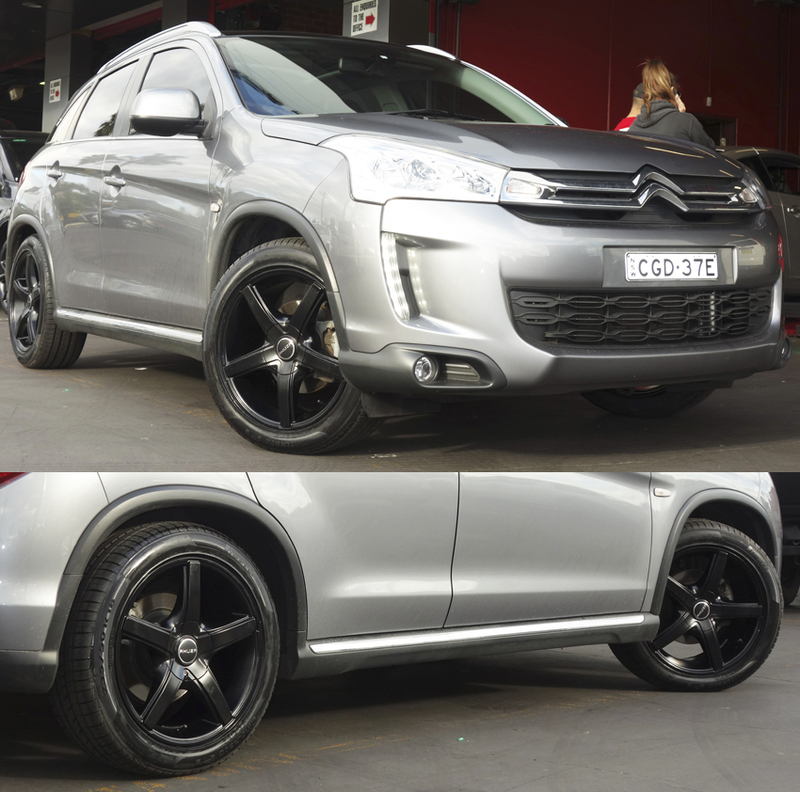 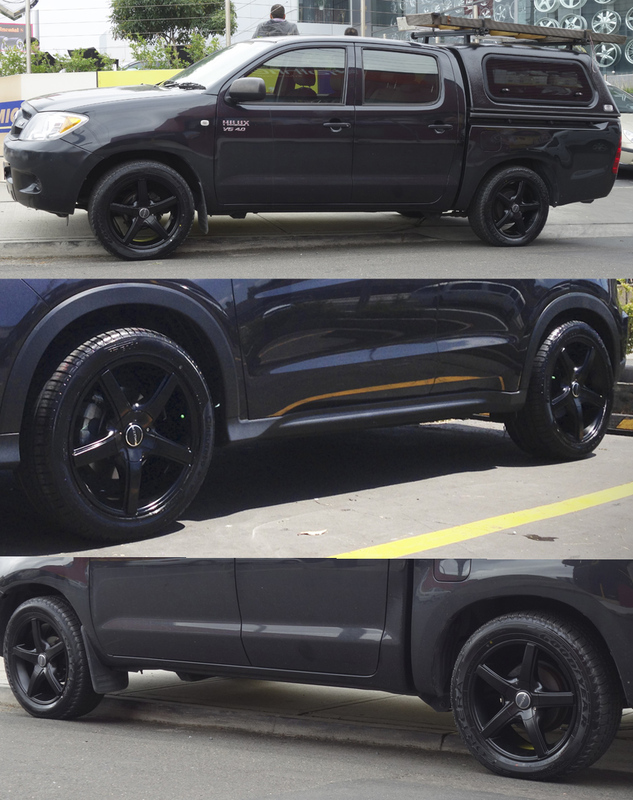 Akuza Axis 848 and Sothis SC102 Wheels from Tempe Tyres today!